It’s finally time to update your kitchen and that means new kitchen cabinetry. You’re excited. You’ve been dreaming about this for years. You have some ideas about what you’d like, but you have questions too. 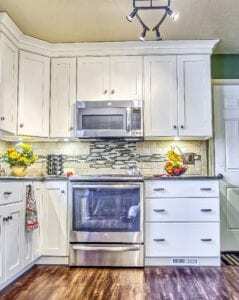 You keep hearing about custom cabinetry and how much better it is than stock or semi-custom cabinetry. But, you wonder, is it really? 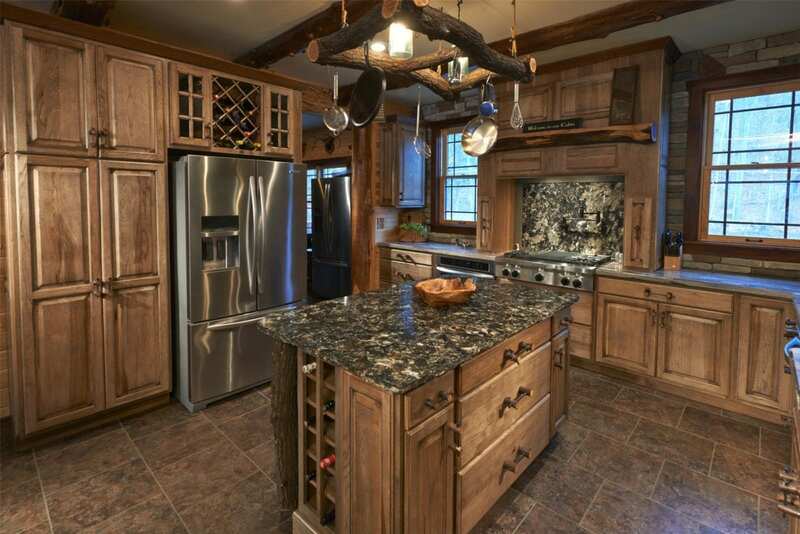 The truth is stock, semi-custom and custom cabinetry all have their place in today’s homes. Any of them could be the right choice, depending on your needs. In the end, your decision will come down to what you value most.